This is the first in a series of three articles examining the legal and ethical dilemmas faced when using new mediums and data sources for healthcare market research and data analytics, following on from a BHBIA meeting investigating the issues. This piece looks at the boundaries that define and differentiate market research and why these matter when it comes to compliance. Market research is not a new discipline and you would think that we would know what is and isn’t market research by now. However there are times when it doesn’t seem clear. Indeed it seems to be getting harder to define it as other areas of work develop and look disconcertingly like market research. All those involved in market research depend upon the co-operation of individual respondents and, sometimes, organisations. We will only secure the integrity of our data if we don’t abuse the way we collect and use it. This means abiding by the laws, regulations and guidelines that are there to protect both our respondents and our data. As respondents become harder to access and some become more nervous of sharing their data, it is becoming increasingly important to build trust. One of the best ways to do this is to be clear about what market research is and to understand which regulations and guidelines apply to market research and which don’t. The Guidelines present a clear definition of market research, the key features of which are that it focuses upon markets and consumers, takes a scientific approach and has no interest in the identity of the individual. They also point out that market research is not a commercial communication or a selling opportunity and that it must not result in direct action relating to individuals or organisations. Definitions of ‘data analytics’ talk of a field of work in which a systematic approach is taken to the exploration of data. Some definitions refer to tools – statistical analysis, some to the type of data often analysed – historical, and some to the goal – drawing conclusions. Within these definitions there are both common ground and differences between market research and data analytics but they aren’t always useful. Therefore the BHBIA has developed simple and clear distinctions to help researchers and analysts. Market research can have only one purpose – a market research purpose, by which we mean it can be used to “generate understanding and knowledge of a market place and its consumers’ behaviour” (to quote the BHBIA’s definition). However data analytics can have either a market research purpose or a promotional purpose. By promotional purpose we mean it can be used to sell or promote directly or indirectly to consumers (or organisations). In addition, within market research it must be possible for the identity of the respondent or contributor to remain anonymous. The same would be true for data analytics carried out for a market research purpose. However when data analytics is carried out for a promotional purpose the individual’s identity is very likely to be known. • There are those involved in data analytics who don’t realise that there are regulations and guideline that apply to them too. • There is more data than ever before to be analysed and it is becoming a greater priority for many companies to manage it. • The regulatory requirements of both fields are become increasingly demanding and it is only going to get harder, as the headlines keep telling us. And we’re seeing the introduction of more punitive measures from regulators. The trend is towards greater transparency and more control for individuals over their own personal data. Confusion between market research and clinical/medical research (generally non-interventional studies, or NIS), can arise because they sometimes address the same audience, may use a similar tool, a questionnaire, and can ask similar questions. However the purpose of NIS is to answer clinical questions i.e. to assess safety, efficacy or pharmacokinetics, for medicinal products which have a marketing licence. Market research is carried out for a commercial purpose i.e. to investigate market behaviour and opportunities. Regarding the difference between market research and disguised promotion, we’ve already said that market research is not a selling opportunity and so can’t be used as a means to promote the aims, ideals, products or services of a client or organisation. • Only collect relevant personal data. There can be confusion surrounding what is and isn’t market research and we’re operating in a regulatory environment that is tough and getting tougher. Hopefully this article has brought some refreshing clarity to the definitions and made clear their relevance. 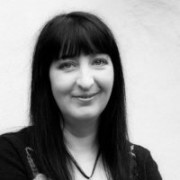 Catherine Ayland is an independent market research consultant specialising in healthcare. Prior to working on a freelance basis, which she has done for the last 17 years, Catherine spent 13 years on the client side, ultimately heading the international market research team at Boots Pharmaceuticals. Her time is now divided between project design and management, training and development and consultancy work. Since 2005 she has been the British Healthcare Business Intelligence Association’s (BHBIA) independent Ethics Advisor, responsible for developing and maintaining the BHBIA’s Legal and Ethical Guidelines. About the BHBIA: The core aim of the BHBIA is to promote the excellence with integrity of business intelligence in the healthcare industry. Members are drawn from pharmaceutical/ healthcare companies and the agencies/consultancies that supply business intelligence services to those companies. Find out more about the BHBIA here. Comprehensive information supporting this article is available in the document ‘BHBIA Legal and Ethical Guidelines: Your essential guide‘. 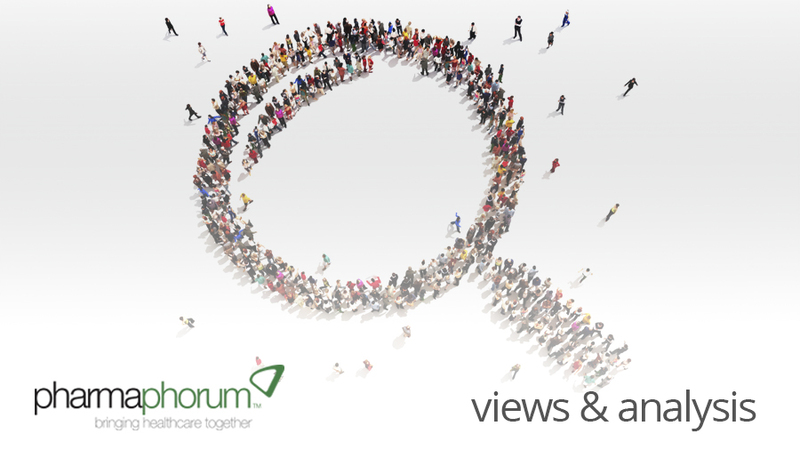 Have your say: How do you build trust to get the most from market research?